(All posts are from my hometown of Perry, Iowa where we are vacationing for the next week). Got groceries and several other necessities for my parents … Hung some decorations in their new apartment … And I talked with a young man who is going to serve his country. This afternoon, I chatted with a young man named Evan, who has been doing handiwork for my father the past couple years. He is a pleasant fellow, not overly tall, but big of heart and character. He recently graduated from Perry High School, class of 2010. Like all high school graduates, he faces choices in his life. Evan has chosen to join the Marines. As we talked, Evan told me of his friend Josh. Josh graduated from Perry the year before Evan and was a popular guy. 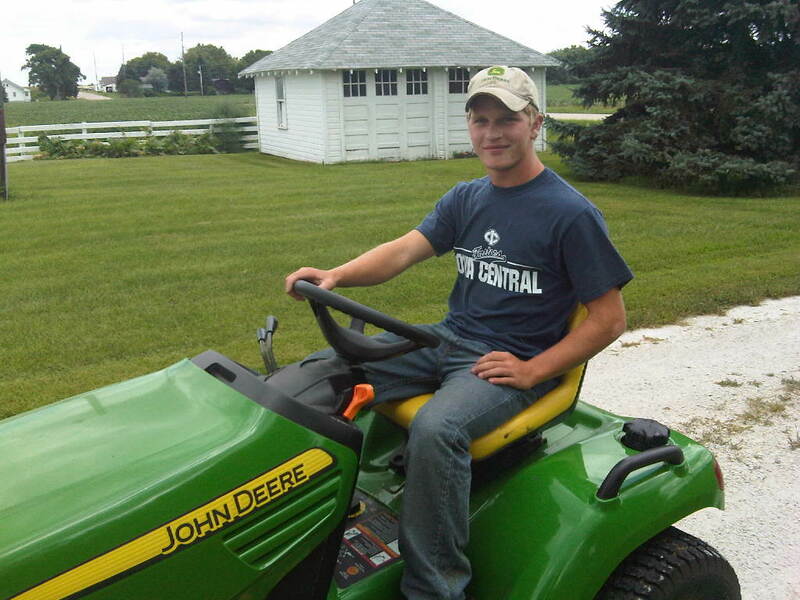 Josh liked to hang out, loved to cruise the loop, and was a teammate and friend to many. 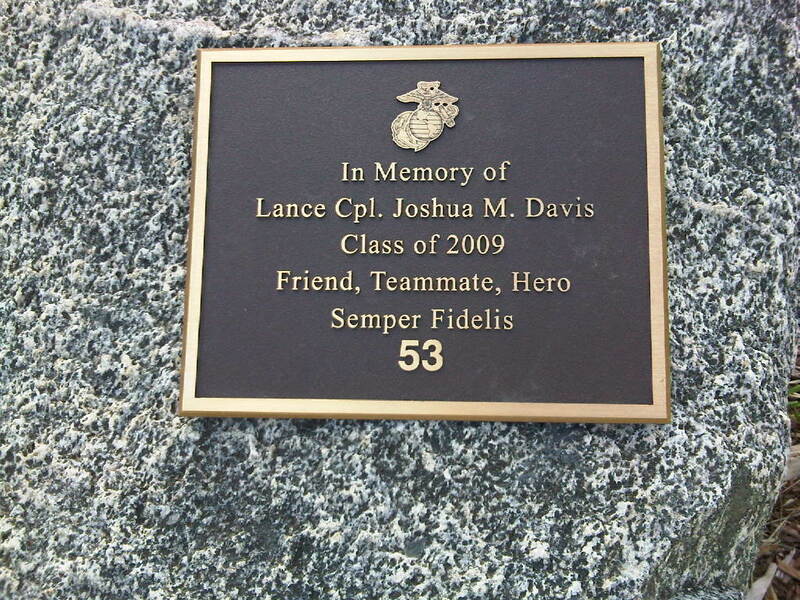 Like Evan, Josh chose to join the Marines. Josh could hardly talk about anything but the military. His excitement was evident. On May 7, 2010 Evan was heading out to play golf with his friends when he received a phone call. Josh had been killed in fighting in Afghanistan when his unit discovered an IED in a poppy field and were ambushed. Evan found out later that while the other troops scattered, his friend kept fighting. Evan left the golf course and gathered with some friends. Many friends eventually joined them and thirty or forty cars slowly cruised the loop for a long time in memory of their friend, Evan recalled. “It was the coolest site I never wanted to see,” Evan told me. He is set to join the Marines by November. About six months of training and he will be deployed. Not everyone agrees with the work the military does. There will always be debates as to whether we should be in countries like Afghanistan. Personally, I feel that governments can find better solutions to problems than the military. But also on a personal level, I am not alone in hoping that all American sons and daughters stationed overseas can come home soon. I wish only the best for Evan in his new career. I know he will serve with honor and integrity. And I hope that he returns safely. This entry was posted in Around the House and tagged choices, Service. Bookmark the permalink.